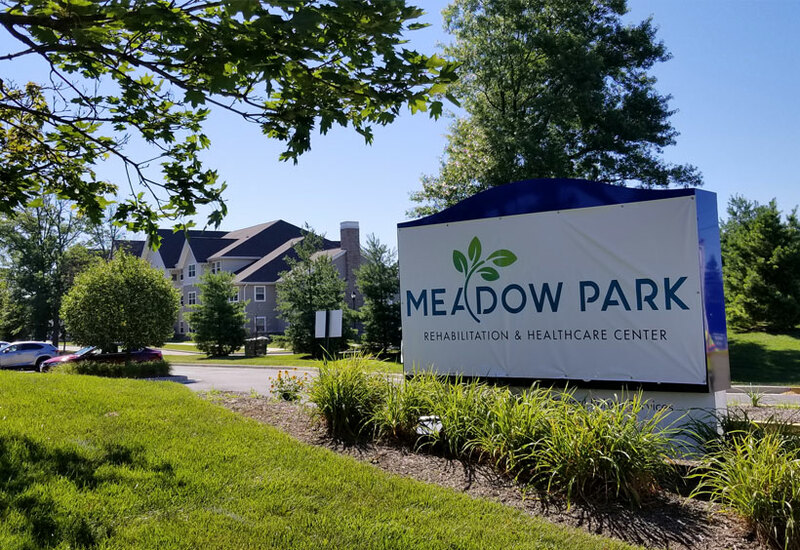 Meadow Park Rehabilitation & Healthcare Center, a new member of the distinguished Marquis Health Services family, is proud to introduce a whole new level of post acute care to the communities of Baltimore County. 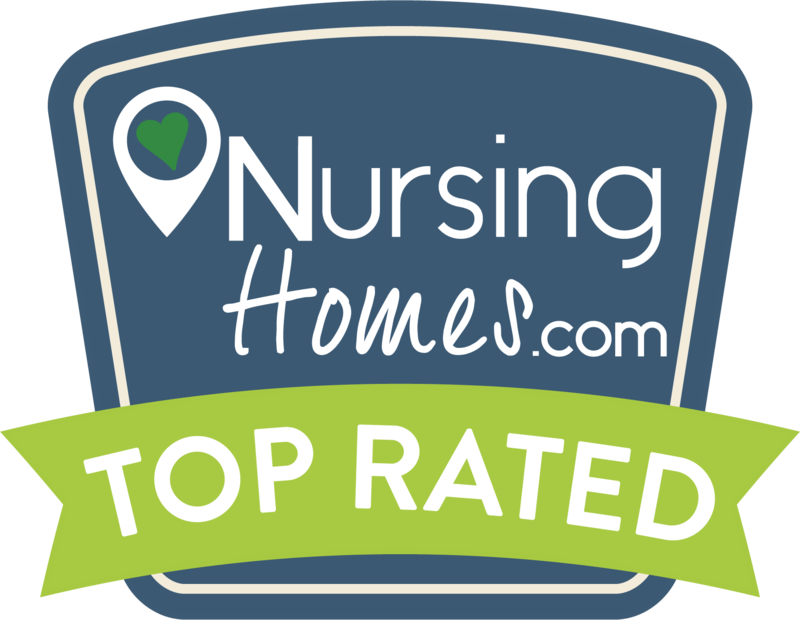 Our two-story center offers the best in subacute rehabilitative and skilled nursing care with a primary goal of returning patients home as soon as possible. With full-center renovations planned for the very near future, we are Rehabbing Care™ at Meadow Park!